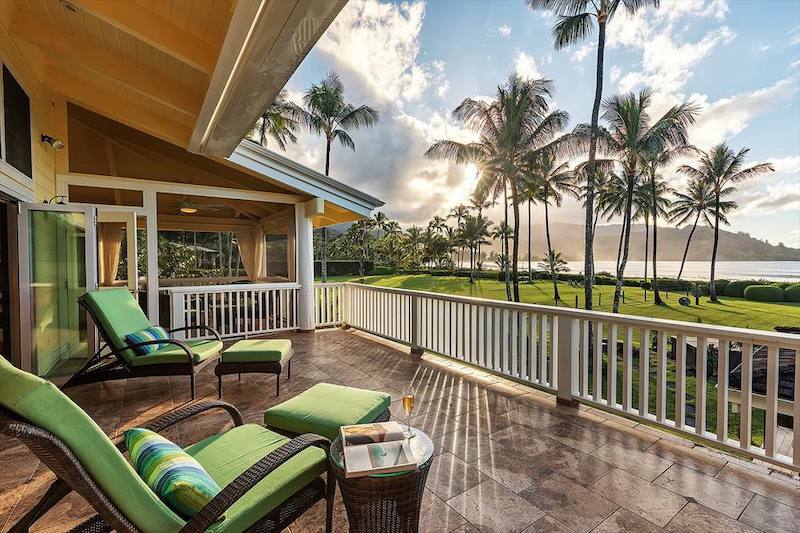 This year, Hawaii Life was proud to be the broker on the highest sold residential listing on Kauai. 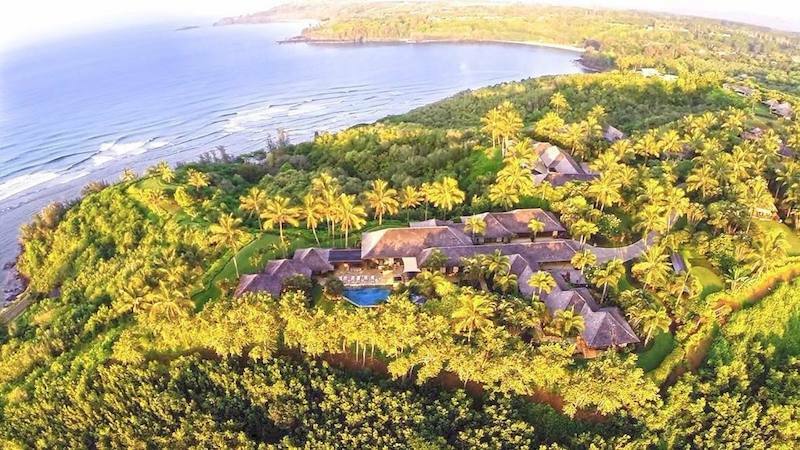 With a listing price of $70 million, the 10,000 square foot home above Secrets Beach on Kauai’s North Shore closed at $46.1 million, making a new all-time record for a residential listing in the state. 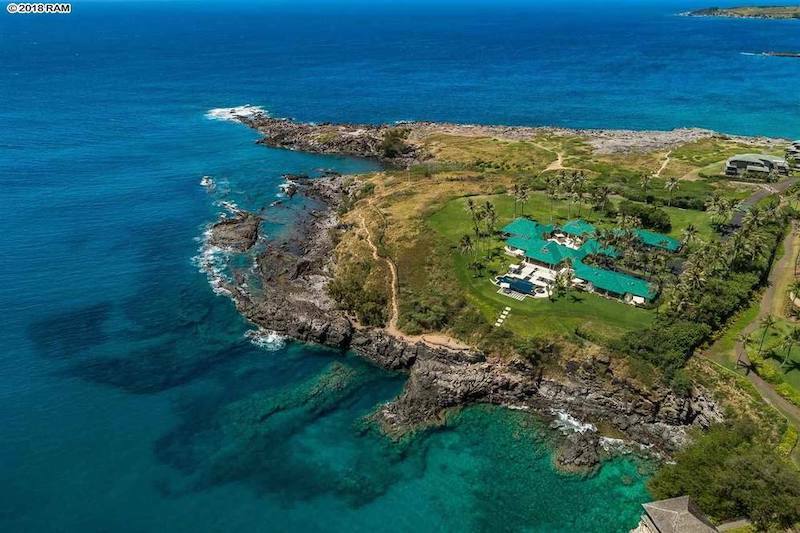 Curious as to what the 10 current top-priced listing throughout the state look like? 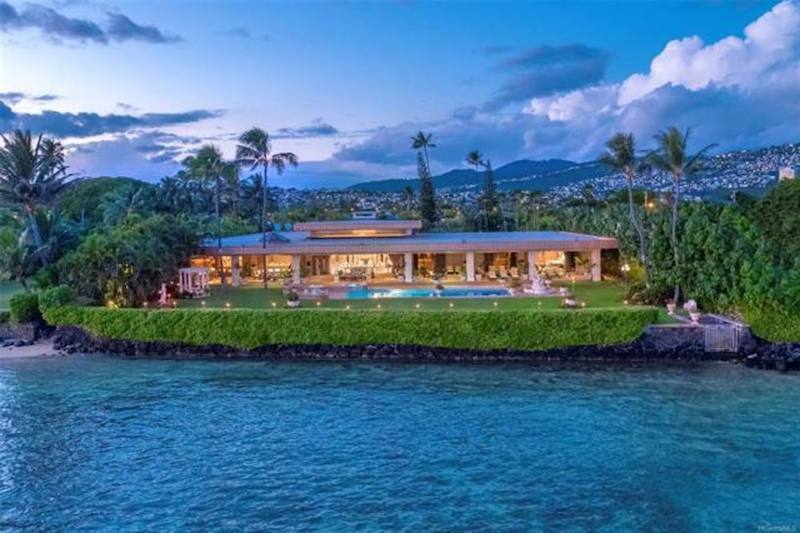 Check out our list below! 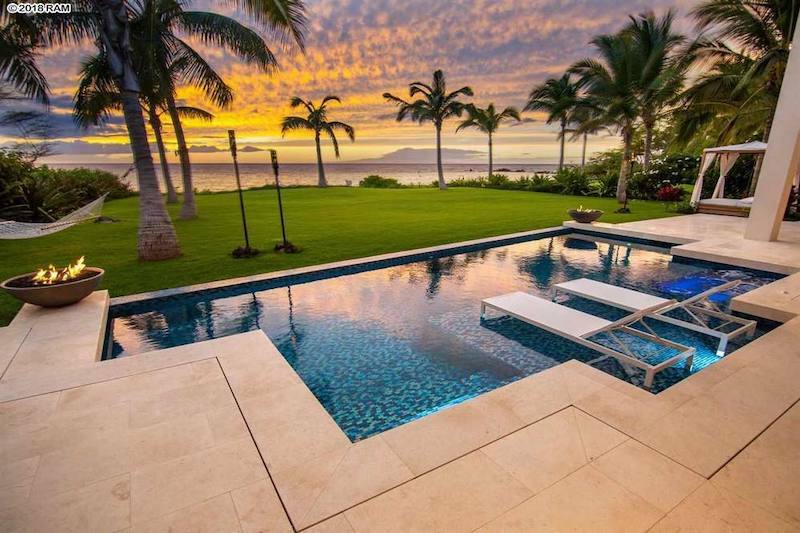 As one of the state’s top producers, our team represents the most discerning of both buyers and sellers. 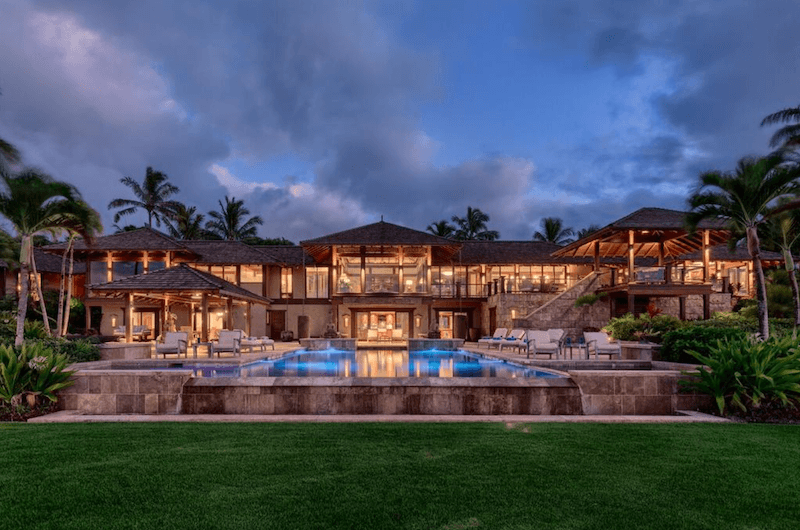 With an expansive portfolio of high net worth clients and years of involvement with multi-million dollar properties, our team has the wisdom and experience to lead you through first-class real estate transactions. 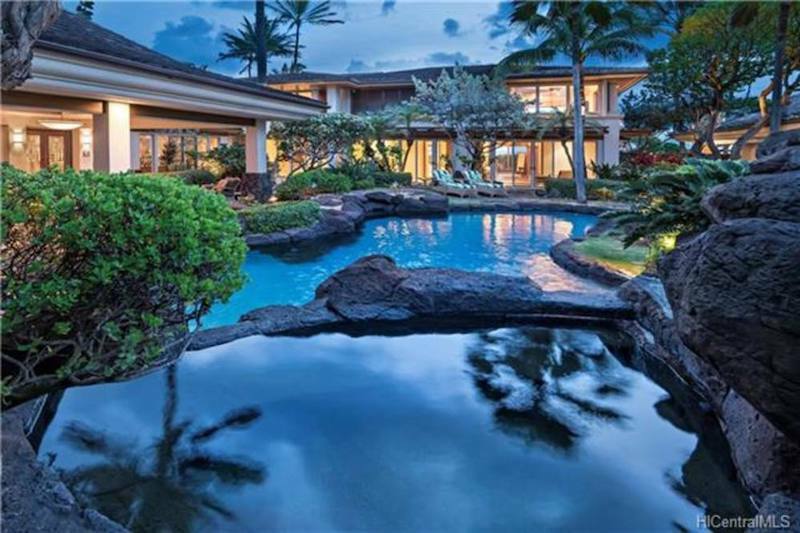 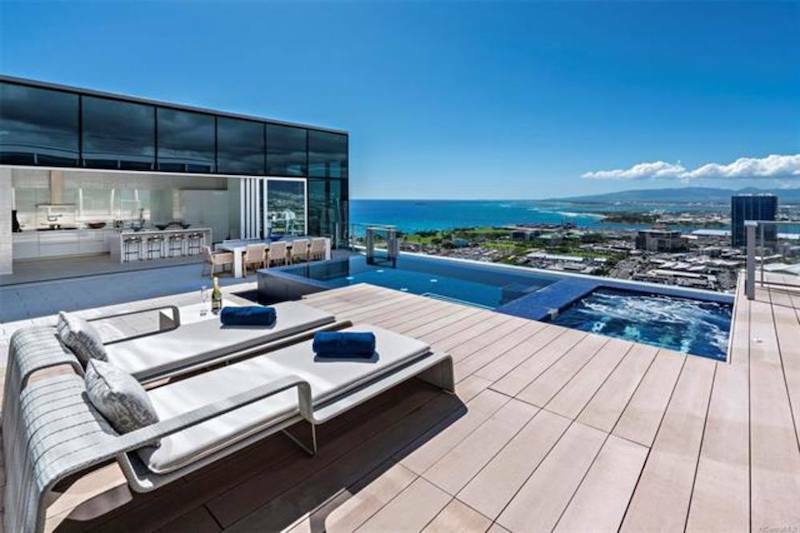 Should you be interested in learning more about one of the listings above or any other property in Hawaii, please feel free to contact Amy or Billy. 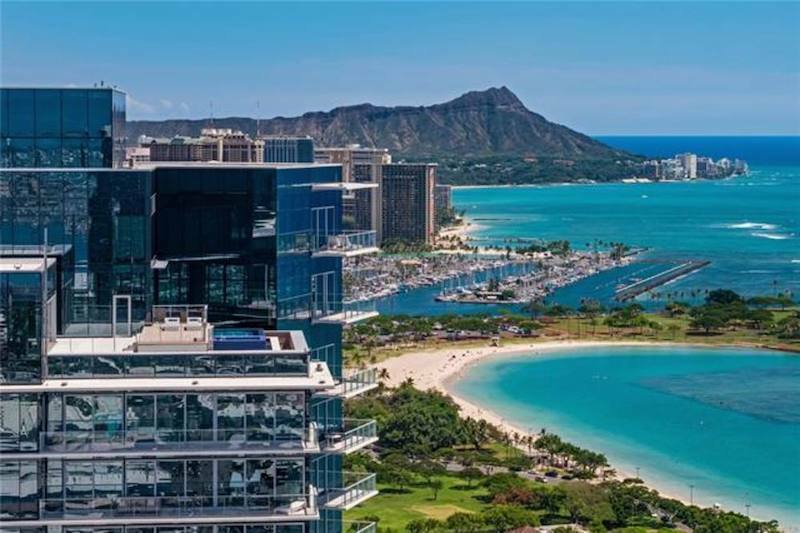 We look forward to connecting with you and make your Aloha dreams a reality. 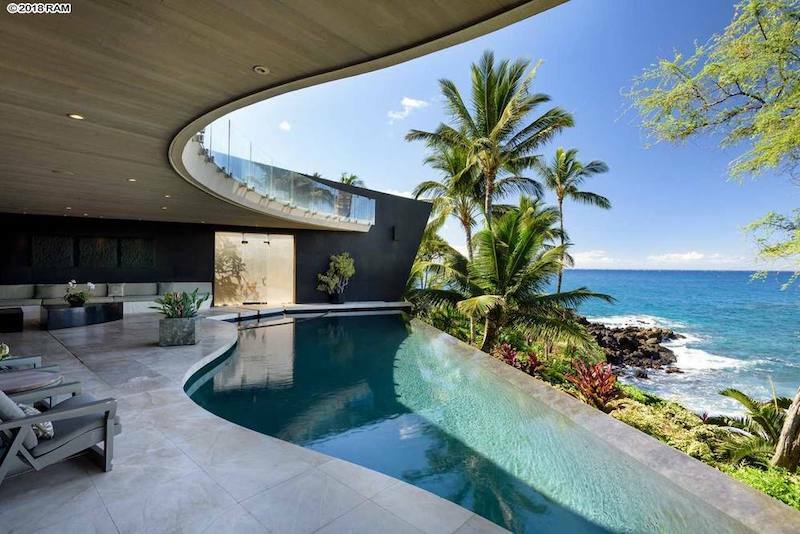 Amy Frazier is a REALTOR(S) with Hawai'i Life. 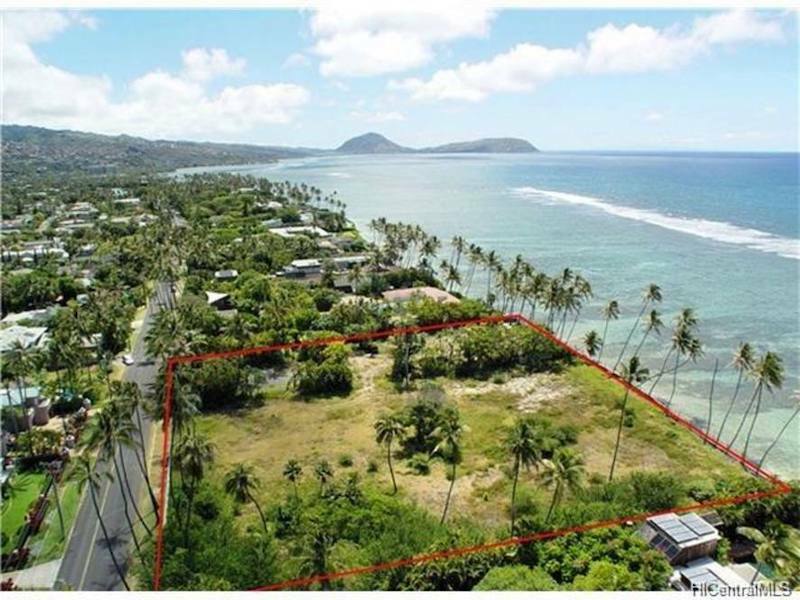 You can email me at	AmyFrazier@HawaiiLife.com	or via phone at (808) 639-9011.